Preferred Area of Practice: Buying and Selling Businesses, Corporate Reorganizations, Estate Planning, Estate Administration and Probate Matters. 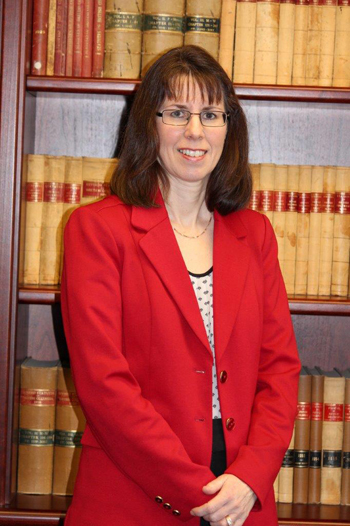 A lifelong resident of the Cowichan Valley, Colleen has been practicing law since 1990. She has served as President of the Cowichan Valley Bar Association and of the Nanaimo County Bar Association. Colleen’s other contributions include thirteen years on the Board of Directors of Island Savings Credit Union, including two years as Board Chair, Director on the former Cowichan District Hospital Board and both Director and Treasurer on the Board of the Cowichan Lake Community Services Society for several years. She currently is a Director of the Nanaimo Airport Commission. Colleen has also been Ridgway & Company’s Managing Partner since 1998.